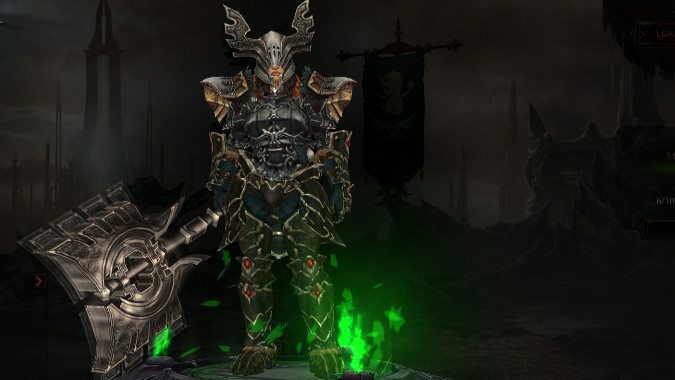 It's no secret that I love Diablo 3, Barbarians, and the Wrath of the Wastes set. 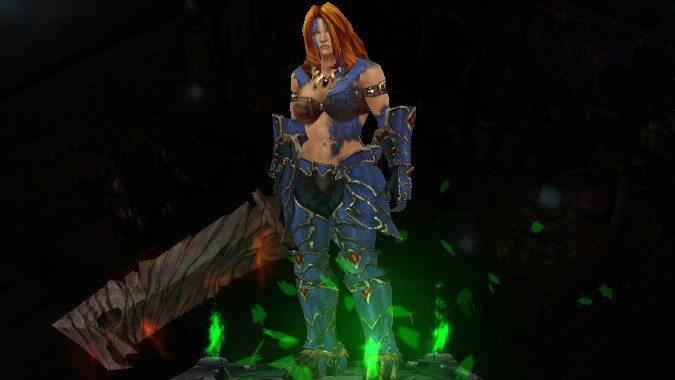 Several players feel like the recent nerf to classes like Barbarians and Witch Doctors is aimed at keeping Necromancers ahead of the pack on Greater Rift clears. Now Blizzard has addressed the reasoning behind these changes and what they actually add up to. Is the cost of switching specs just too steep? 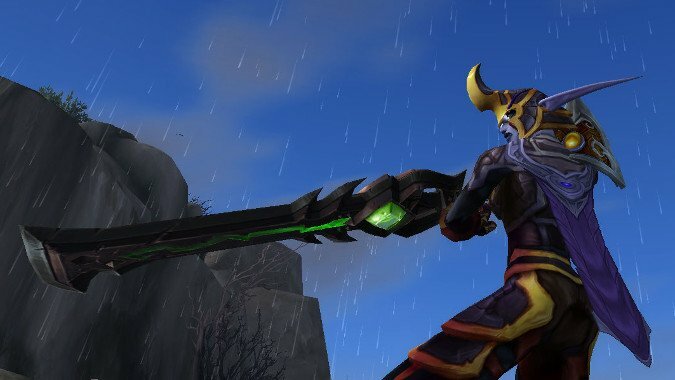 In last week's hotfixes, Blizzard nerfed Arms slightly and buffed Fury a reasonable amount.